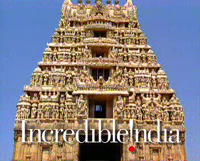 India case studies: we currently have 23. Any agency or media owner can submit case studies to our team and these 23 are the strongest we have received, with the most recent case studies at the top of this page. If you're interested in more digital marketing case studies then review our complete case study library. If you're interested in submitting case studies then email our case studies manager to find out more CaseStudies@DigitalTrainingAcademy.com. With more people hosting smaller house gatherings instead of big, flashy parties, Diageo developed SIMI, the AI-powered bartender, to deliver an engaging, helpful brand experience in India. 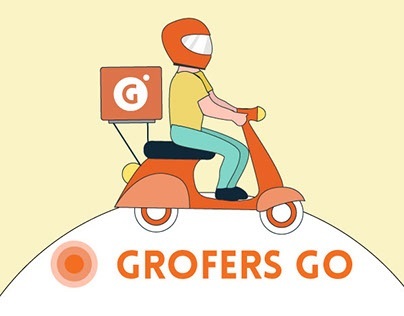 Indian hyper-local delivery service Grofer’s used Instagram photo and carousel ads to raise brand awareness and drive installs of its mobile app. Indian insurance firm Coverfox intercepted YouTube for several days and continued with their message until people renewed their insurance. This case study looks at how the firm made smart and fun use of retargeting that was far more effective than a simple email reminder. This social media video for Ariel washing Powder was hailed by Facebook's Sheryl Sandberg as “one of the most powerful” she'd ever seen. The Indian ad campaign encouraged men to do their fair share of housework. BillBachao is an India-based company that helps people find the most suitable mobile plans for their needs. Through studying user’s usage patterns and applying big data analytics, the app aims to save money for 70%+ of people in India who overpay for their telecom services. As India’s top coffee brand, Bru wanted to re-engage its existing customer base and reward loyal consumers for their purchases. This case study looks at how the Hindustan Unilever firm enticed its core audience of young women with free mobile airtime rewards- building a useful database in the process. When Colgate India discovered that 47% of the total population in India had never visited a dentist, they decided to launch a nationwide oral health awareness campaign - Oral Health Month. The programme offered free in-clinic dental check-ups, and to boost awareness Colgate launched the “Spreading a million smiles with a mobile” campaign. 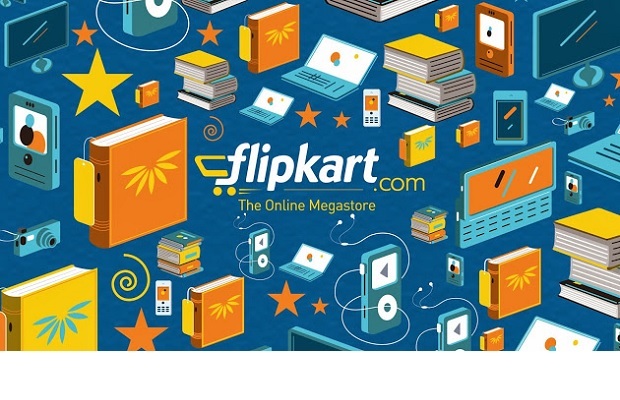 In August 2015, Flipkart was forced to apologise for sending a sexist promotional email after a customer took to Twitter to criticise India's largest online retailer. This case study looks at the fall out from the marketing blunder, and why brands should think before they click 'send'. 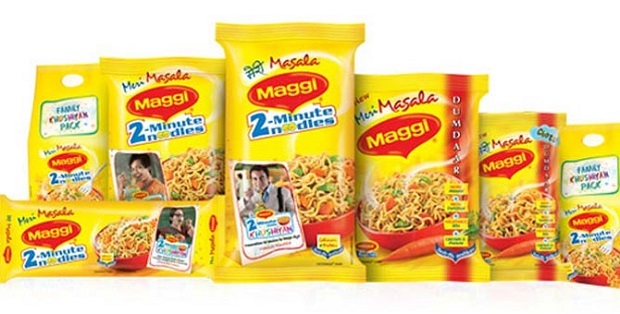 At the end of May 2015, India’s Food safety administration (FDA) ordered Nestlé India to recall its popular 2-minute Maggi noodles after tests showed that the product contained high levels of lead and MSG. This case study looks at how the situation developed, and how Nestlé reacted and managed the situation using multiple digital channels. P&G's sanitary brand Whisper aimed to break the taboo in India around menstruation. This case study looks at how the firm came up with a powerful commercial and social media campaign encouraged 2.9 million women pledge to "touch the pickle jar" and defy dated myths- winning a Cannes Lions award for its efforts. Women’s magazine Femina India used Facebook as a platform to create India’s first crowd-sourced magazine issue giving women the opportunity to express themselves. Unilever created a radio station – with content delivered through mobiles - to connect with consumers in a market where communicating is difficult. They reached a ‘media dark’ audience by developing an innovative way to use mobile. The consumer packaged goods company created a mobile radio channel called Kan Khajura Tesan offering free entertainment as a platform to advertise brands. Colgate wanted to increase toothpaste penetration in rural India by educating consumers about oral hygiene and the benefits of using toothpaste regularly vs. traditional, natural products that were only being used sporadically. The brand chose to reach out to these consumers at the Maha Kumbh Mela, a large spiritual gathering for Hindi pilgrims, using mobile and location-based technologies. This case study looks at how the brand managed successful mobile marketing on a budget. The song 'Kolaveri Di' used to promote the movie ‘3’ has become one of the internet viral sensations of last year, setting new benchmarks and trends for virals. The video has generated an astonishing 56 million views on YouTube. The Silent Indian National Anthem by Reliance Big Cinemas attracted more than 1 million YouTube views. This impressive ad promoting the brand Trueroot creates a connection with Indians in a very unique and touching way. This ads became popular under the tagline “That’s the Way we are”. Recently, the video went viral in Facebook, amassing more than 225,000 views in YouTube. These ads for Virgin Mobile were launched on digital media only with the launch of IPL (cricket in 2010). The ads were distributed via a targeted email and social network campaign aiming to reach the core market of Young Indian males. The collection of ads have racked up over a million views.